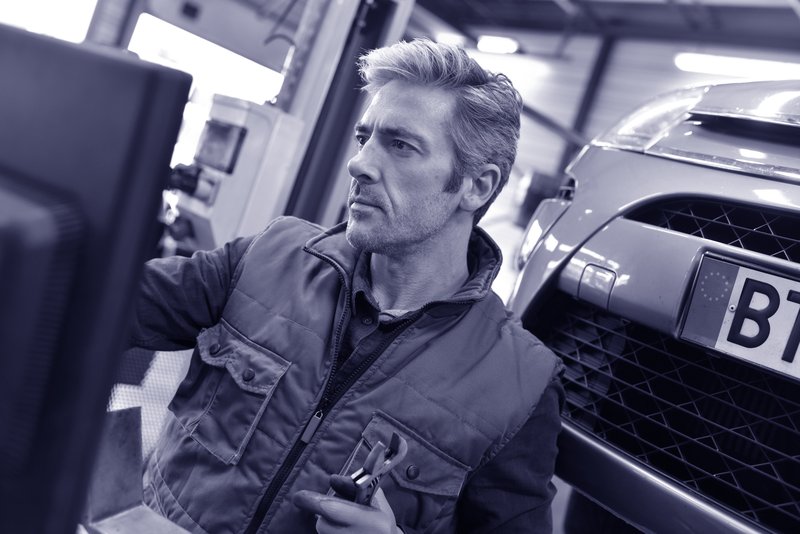 CAPS connects bodyshops, work providers and insurers, together with all the major claims applications and management systems, so you can work with anyone, anywhere. CAPS gives you complete control over who sees your information and uses the latest security standards to exchange data without storing it on our servers, or anyone else’s. It doesn’t matter which system you use, or how you use it. Even if you change systems in the future, CAPS will continue to securely share your information with the people you need to work with. There’s more to sharing information than simply connecting systems. CAPS automatically translates the vast array of status codes and definitions to provide a clear and accurate picture for all to see. With a real-time view of all the relevant claims and repair information, there’s no need to waste time re-keying status updates, or making time consuming telephone calls. Joining the CAPS community is easy. There’s no license for bodyshops to pay, no training programme to go through, and no software to install. With the majority of bodyshops already connected, isn’t it time you joined the CAPS community? We want to work with businesses we trust and value, not just those who happen to use the right system. With CAPS managing all the system connections, it’s easier to work with the right partners. Seamlessly sharing our information means that everyone has an accurate and fully up to date picture of what’s going on. We’ve benefited from a noticeable improvement in communications and repair times, which means less driver downtime and distractions from core business activities. Delivering a flexible digital claims experience to our customers relies on accessing real-time data from multiple partners. When information is keyed only once, to any system we want, it makes the whole process quicker and reduces the chance of mistakes creeping in. Even small accidents can involve a lot of people. And with so many calls to make and systems to update, wouldn’t it be easier if everyone could securely share the same information, without worrying about which system to use? Bringing together experts from every corner of the claims and repair industry drives the innovations needed to ensure CAPS delivers clear and measurable benefits for everyone involved. As more partners connect, we’ll carry on listening and innovating, ensuring we deliver the secure communication framework and common standard our industry needs. Easily share information and work with new partners, without increasing costs. There are well over 1,000 CAPS enabled bodyshops across the UK updating key milestones in the repair process and sharing information in real time. Currently exchanging information on nearly 100,000 claims every month might sound a lot, but it’s just a fraction of the capabilities of a system built with the needs of an entire industry in mind. Keep everyone up to date in real time, every minute of every day. As a bodyshop, there’s no license fee to connect your business with CAPS, simply fill out a quick online form and we’ll get you up and running. CAPS is designed to work with your existing systems so there’s no need to install any separate software in order to start sharing information. CAPS is designed to be incredibly easy to use. Our team of experts will help you get up and running and are always on hand to provide additional support should you need it. Senior representatives from across the insurance and vehicle repair sectors came together to discuss the best way to create secure data communication links that meet the needs of the entire industry, stimulate innovation and improve customer service.